About Us / Handz On. Handz On Foreign Auto Care, Body Shop and Marine are part of Handz On Group an international company with long experience in Foreign Auto care, collision and Marine. All our staff are State Certified technicians, we have the capability to repair all makes and models of vehicles and boats. In addition, we are specialists in import cars, and trucks. 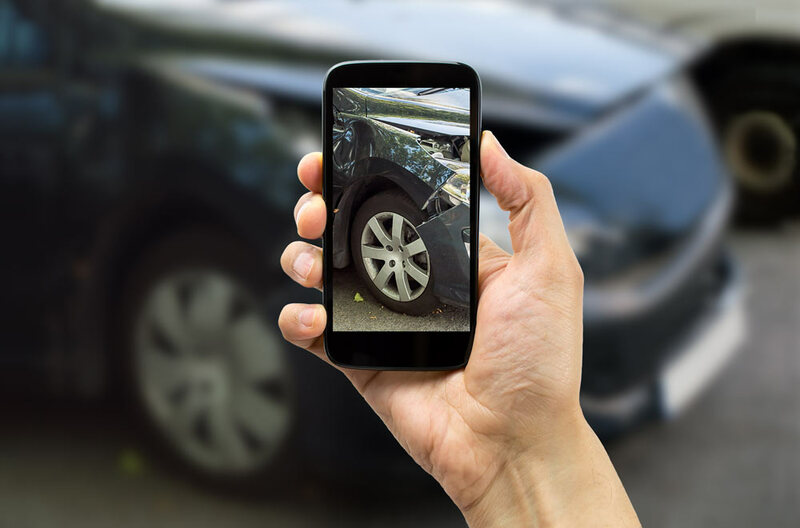 Because we know how devastating and confusing a car break down and accident can be, we also have a dedicated team of Customer Service Specialists and Repair Process Managers to handle every aspect of your repair and answer any questions you may have. Handz On has 3 locations and all our staff are local. As a result of our local roots, we are committed to the success of Lansing and the surrounding communities. We are very involved at the local level. We believe in the continued support of the local school systems Band boosters and Theater program and home town events and we strive in buying local. You will see Handz On supporting most of the Lansings charities and events in the area. Giving back is a very important aspect of the Handz On. Over the last 15 years, . Handz On has sponsored countless school sports teams and we continue to increase our support every year. If you are involved in a local sports team or event Handz On does help sponsor, please feel free to email us and you will be put in contact with our community marketing staff. Let’s face it, you can have your vehicle repaired by any Auto care or collision repair facility. The Handz On difference is quality, experience and price . We realize a vehicle break down or an accident can be traumatic and a major inconvenience. 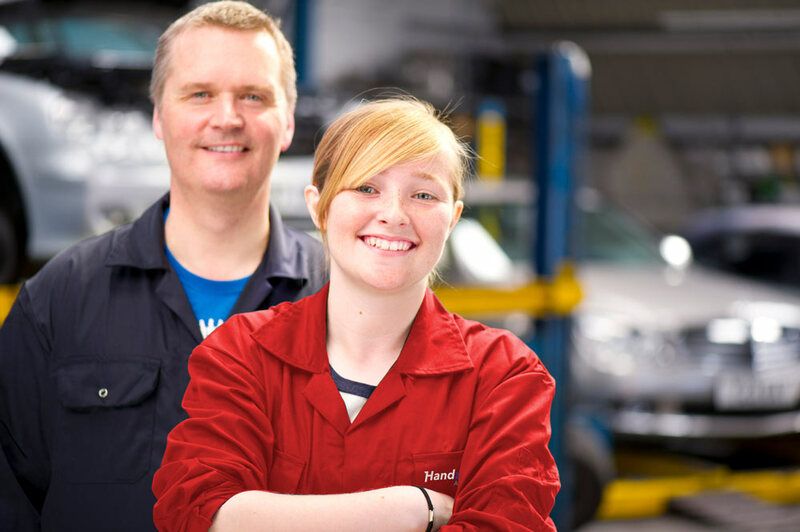 We want to make sure you feel confident that the car will be repaired as fast as possible to ensure your life gets back to normal. You will never be rushed or feel frustrated when you’re dealing with Handz On. We will always take the time to give you the service you deserve. Whether it’s spending time with you to explain the repair process, handling repair paperwork for your insurance company, or keeping you up to date by phone or email, you’ll definitely be happy with the difference we can make. At Handz On., we know that the quality of the repair is only as good as the products which are used. That’s why we use only the highest quality repair materials for all the vehicles we repair. It would be easy to use lesser quality, less expensive materials, however, we know that the repair will not last and you won’t be happy. 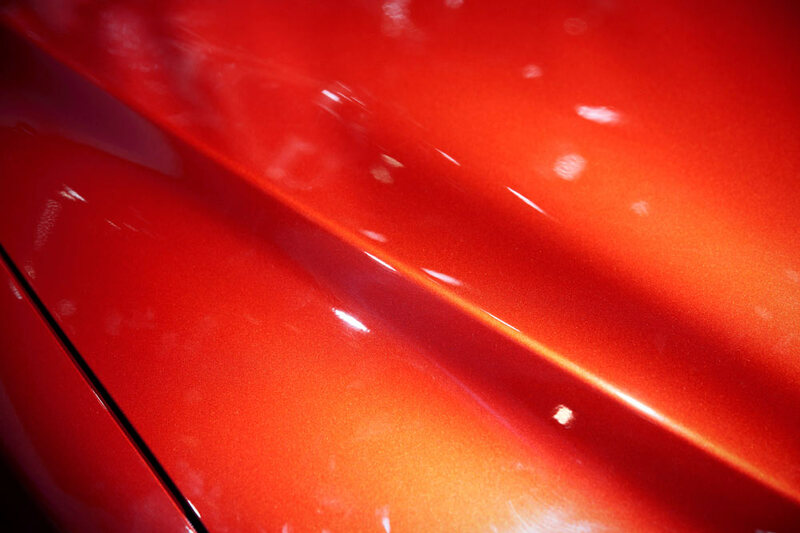 Because we only uses the highest quality repair materials, we are able to offer you a 12000 miles or 24 month nationwide Warranty om alle our Auto care services and a Limited LIFETIME Warranty on all our auto body repairs Because, we use PPG refinish materials. We use 3M repair materials and Mirka- sand papers, tapes, glues, fillers, foam, plastic repair, cleaners, etc. All essential materials for a high quality repair that will last. Handz On Body Shop and Collision has courtesy vehicles for your use, we want you to Feel at ease while we take care of your vehicle and bring it back to pre-collision condition. Don’t hesitate to ask for a courtesy vehicle. 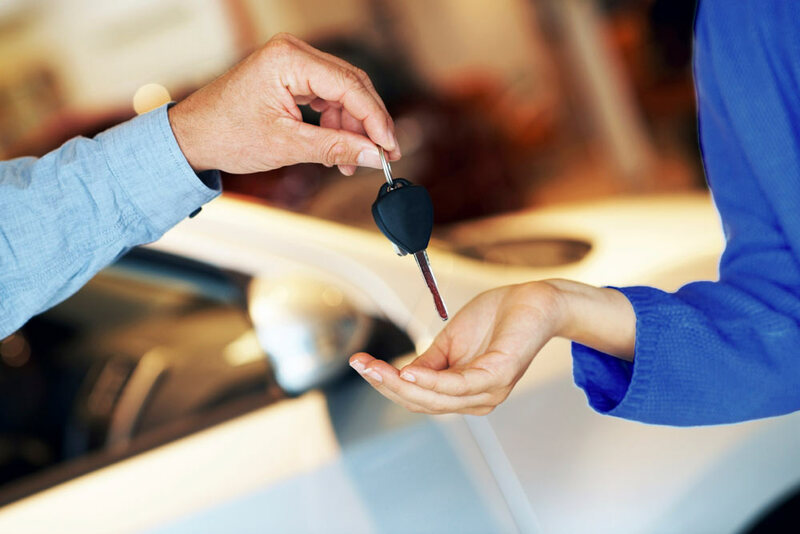 If you have rental insurance we will also rent our vehicles for your insurance company and your convenience. Mobile Estimating is another exclusive fixture we offer to our customers. It’s simple. If your vehicle is rendered unsafe to drive from an accident or if you’re just too busy, we will come to you to complete a full estimate. Whether your car is at your home or office, we can meet you to inspect the damage and create a plan of action. This option is FREE of charge and is just another value-added service offered by our dedicated team. This is a popular option for those who are dealing with hectic schedules. If you drop off your vehicle in the morning and need a ride to work…no problem! How about if your vehicle repairs have been completed but you do not have a way to come in and pick it up? We will come and get you. Some people like the option of having their vehicle delivered to their home or office…can do! Whatever option best fits your situation, we will do our best to accommodate you. Would you like to work with us? We are always looking for talented staff.